Dhaka – An Islamist militant was executed for killing two judges in a southern district of Jalakhati in 2005, officials said. 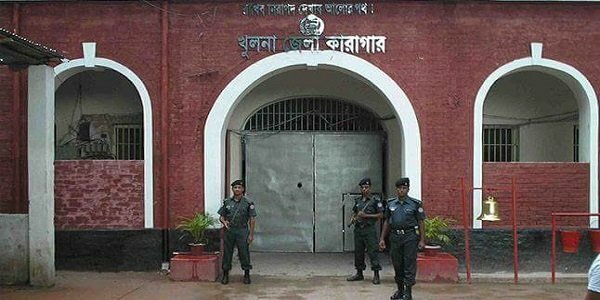 Asadul Islam Arif, a leader of banned militant outfit Jama’atul Mujahideen Bangladesh (JMB), was hanged at Khulna Central Jail at around 10.30 pm. Jail Super Kamrul Islam said the execution was carried out in presence of senior officials of the district administration. 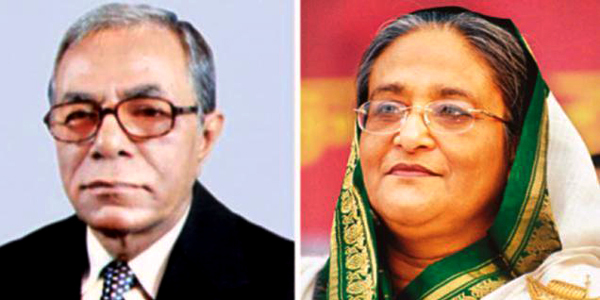 Arif was convicted for killing two senior judges in southern district of Jhalakathi. The trial court handed down death sentence in the case along with seven other militants. Judges Jagannath Pandey and Sohel Ahmed were killed in a bomb attack carried out by the militants in the district town on November 14, 2005. The incident followed the series bomb attacks across the South Asian country in the year. The government banned the militant outfit, JMB, which campaigned for establishing Islamic law, in the same year. Earlier in the day, family members including Arif’s wife, two daughters and six sisters met with the death row convict in jail, where he had been kept since 2008. The militant outfit was blamed for the attack on a restaurant in Bangladeshi capital Dhaka in July that left at least 2o civilians, mostly foreign nationals, killed.